Here’s Vernon, a familiar model to many. A likeness was achieved quickly in this case because the board colour was already close to the correct skin tone so had less to fight with. He’s one of the 5 portraits hanging in Bedminster until the 2nd. 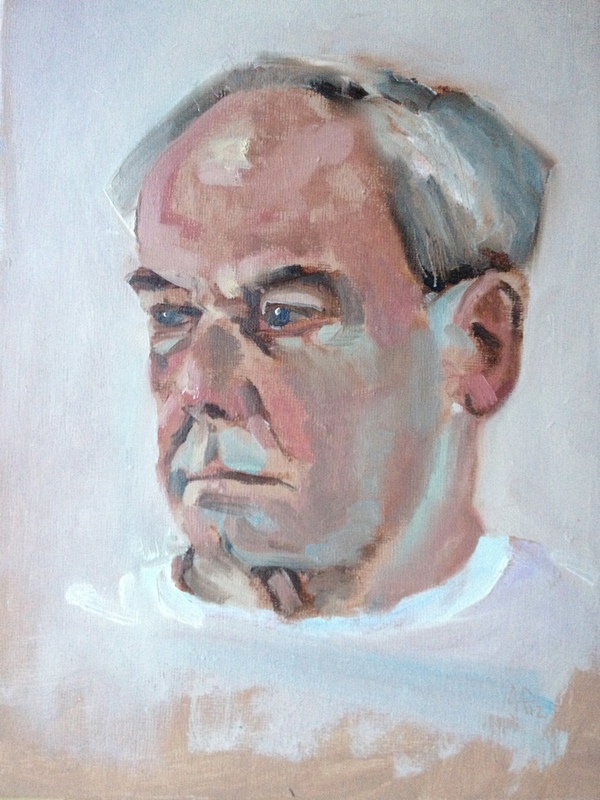 This entry was posted in exhibiting, recent work and tagged Portrait art by ianpriceart. Bookmark the permalink.